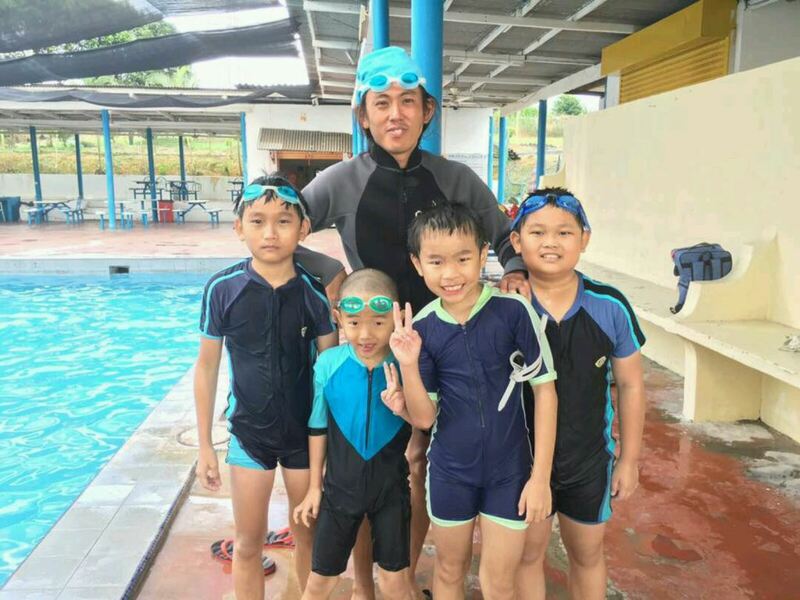 Kulai Swimming - Kulai Swimming is the best place to learn how to swim. We are located in IOI Palm Villa Golf & Country Club. PTD 44500, Jalan Indah Utama, Bandar Putra, 81000 Kulai, Johor, Malaysia. 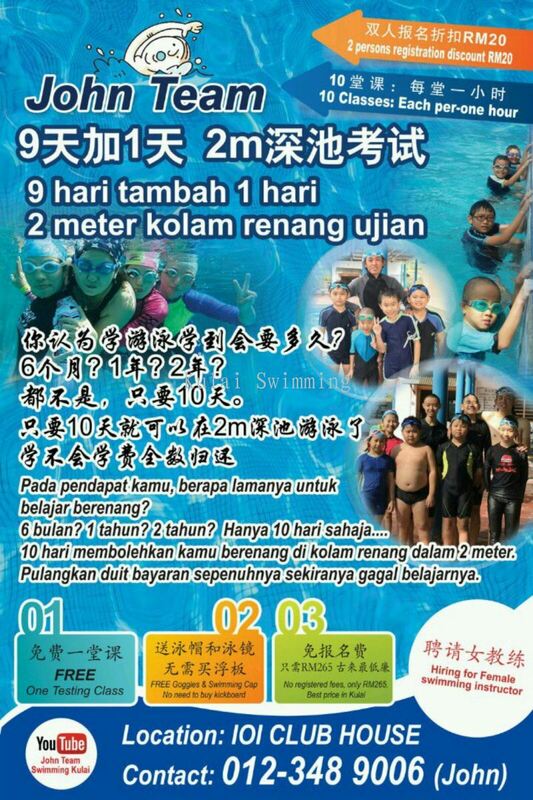 Kulai Swimming is the best place to learn how to swim. We are located in IOI Palm Villa Golf & Country Club. 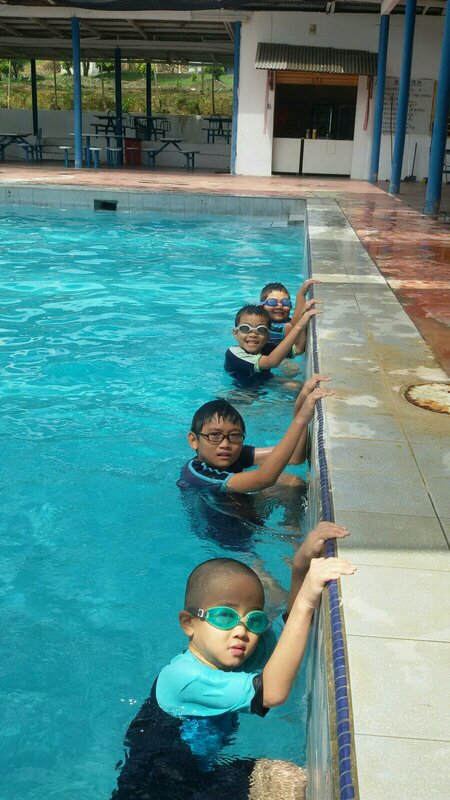 Our swimming coach John is a recognized coach in Swimming Center IOI Country Club. 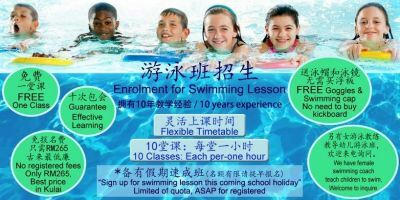 In Kulai Swimming, there is never too late to learn swimming, our swimming class is open for all ages, from baby to kids, teen to adult. Don't worry if you are beginner, our experienced coaches are guarantee guild you step by step. Each of our lesson is designed to suit your schedule and depend on your needs. Means that, you can choose on your own timetable and level. 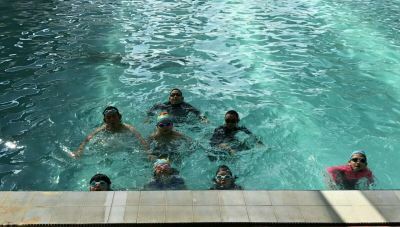 Besides that, we do have woman swimming coach to teach children and female swimming skill. 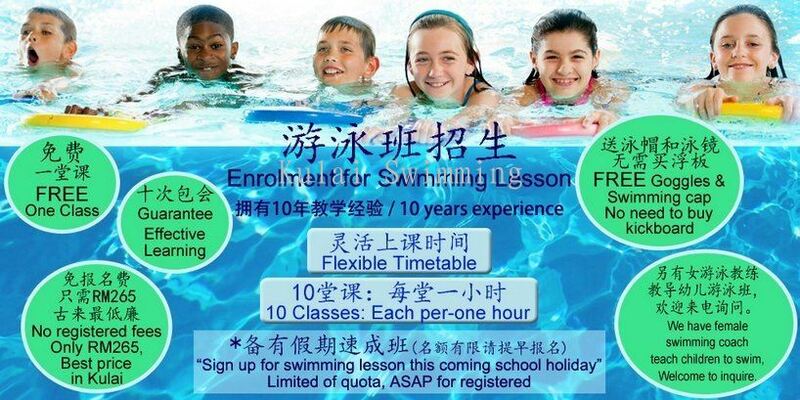 Welcome to contact us for inquiry and sign up for our swimming lesson. 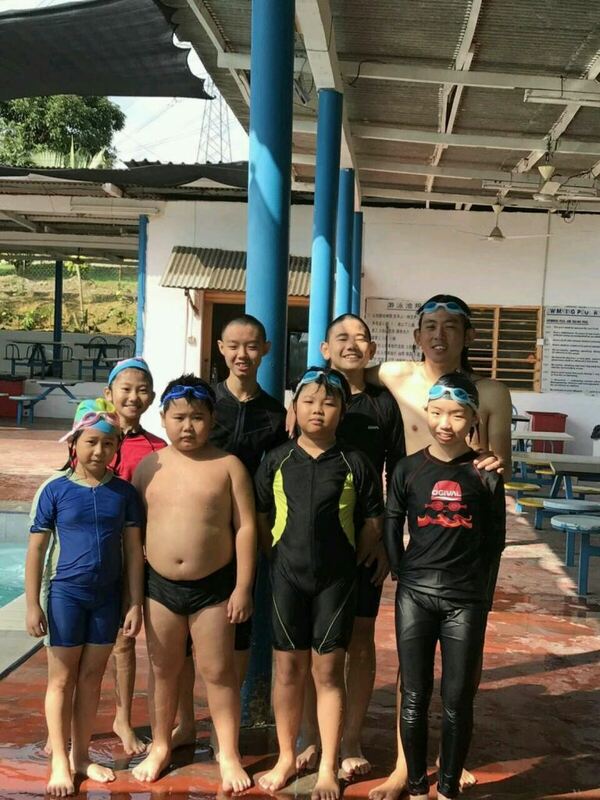 Kulai Swimming added a new video. 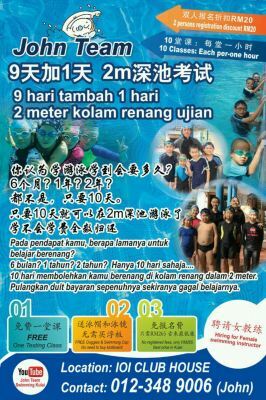 Kulai Swimming added new post.